The 2-bedroom suite at the Ritz Carlton provides complete privacy for two couples traveling together, or for parents traveling with children. There are loads of activities for children at the Ritz Carlton. The Ritz Kids Club makes sure that children are entertained and supervised at all times. This leaves the parents free to indulge in a workout in the fitness room, or to succumb to the total luxury of a day at the spa. There is a huge communal pool that is a great place to meet other guests from all over the world, and there is a wading pool for children. If you want to have dinner out, there are three top restaurants right on the property that serve some of the freshest fish you’ll ever taste, then return to your suite for after-dinner drinks on the patio as the sun sets over the horizon. Room service, Flat-screen TVs throughout, Premium cable channels, Nintendo 64, DVD/CD players for each TV, Free movie and game DVDs, Heat and A/C with personal room controls, Free high-speed internet access, On-site business center, Hair dryers, Renowned plush Ritz-Carlton bathrobes, Complimentary Bulgari toiletries and full-size washer and dryer in unit, sofabed. 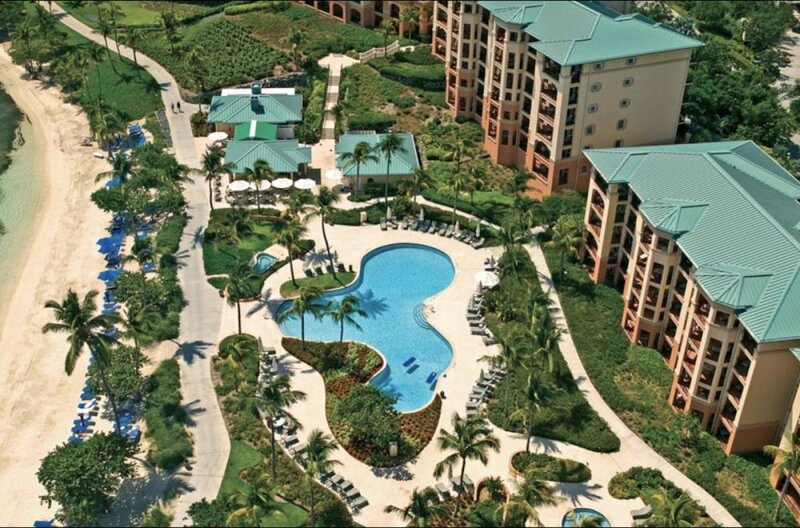 $25/night St. Thomas government occupancy fee per unit that is collected on-site at checkout.